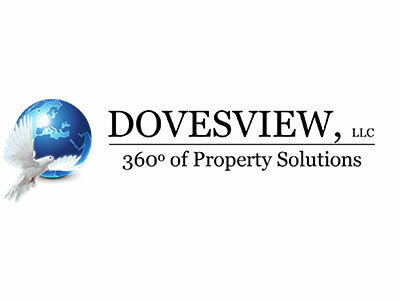 About: Dovesview, LLC is a property solutions company based in Syracuse, N.Y. and we serve all of Central New York. Our customer is our #1 priority and providing the right service at the right price is our mission. Whether you’re a private entity, a government agency, or a non profit, Dovesview can customize a package to meet all of your property service needs so there’s no need to waste your valuable time. Dovesview, LLC is committed to keeping properties clean and safe and we’re proud to call Central New York our home and the people who live here our friends. Our staff is drug and drama free so please contact us today.